Entertainment - Page 10 of 387 ..::That Grape Juice.net::.. - Thirsty? Anchored by Taraji P. Henson, the hilarious flick flips gender roles on its head and sees the Golden Globes winner gifted with the ability to hear men’s thoughts. It’s already found ample success in the US and looks set to extend that trajectory on British shores. Ahead of the film’s arrival, That Grape Juice hosted an exclusive screening in partnership with Paramount Pictures. A number of notable names were on hand, including Fleur East, Sugababes star Keisha Buchanan, Remel London, and YouTube sensation Grace Ajilore. Collectively, they were amongst the first in the UK to see the movie everyone’s talking about. Sky 1’s Jacqueline Shepherd was the host of evening; one which saw guests treated to nibbles courtesy of Crumb Coat UK and Love Nosh. Attendees were also gifted packed goodie bags, featuring must-haves from the likes of Hotel Chocolat, Palmers UK, Vivid Drinks, Luxemore London, Bloom Perfumery, Emily Crisps, and Great British Biscotti. Invitees were presented with limited edition That Grape Juice headphones too. 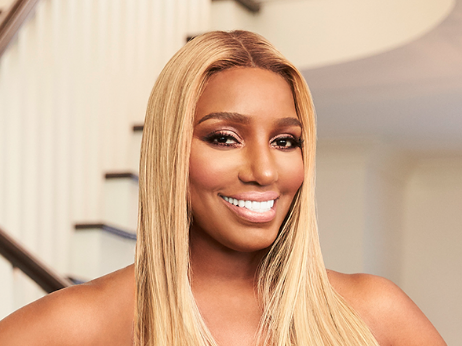 Nene Leakes has revealed that she believes that a number of new additions to the ‘Real Housewives of Atlanta‘ targeted her at its latest reunion to impress producers. 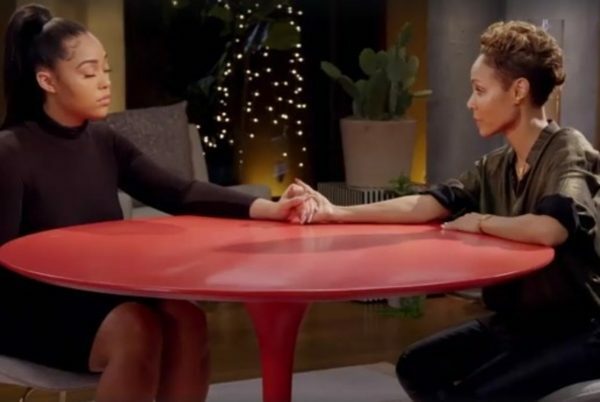 Changes in the group’s dynamics have seen Leakes isolated from former friends following efforts she made to usher “villain” Phaedra Parks into the group and clash with said friends in forthcoming episodes. Disappointed, she used Instagram’s live platform to detail her grievances and to reveal how she intends to uplift caretakers and carers. 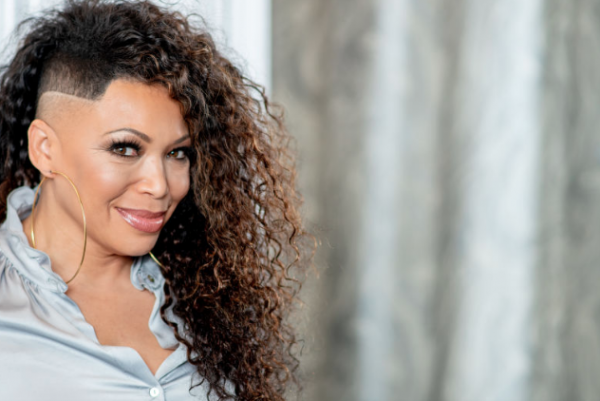 Tisha Campbell is doing her thing! 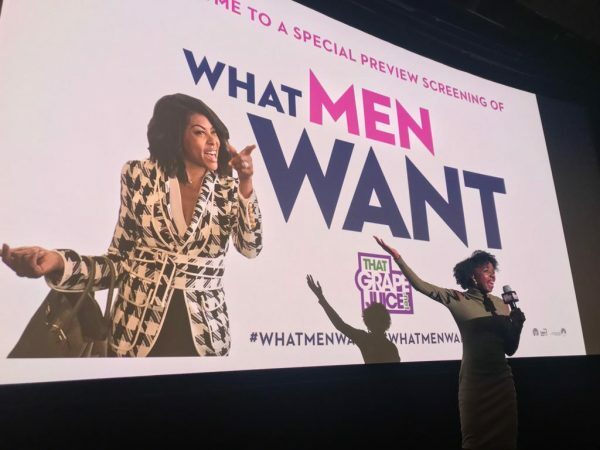 Taraji P. Henson‘s ‘What Men Want’ struts into UK cinemas tomorrow! Already a hit in the US, the Paramount comedy sees the Golden Globe winner take charge in a narrative that flips the gender roles established in the 2000 original. For, this incarnation sees Henson star as a female sports agent who’s fed up after consistently being frozen out by her male coworkers. She suddenly gains the power to hear men’s thoughts and she uses it shift the pendulum of power to her advantage as she races to sign the NBA’s next big superstar. Ahead of the movie’s big arrival, check out a sneak peek clip above. 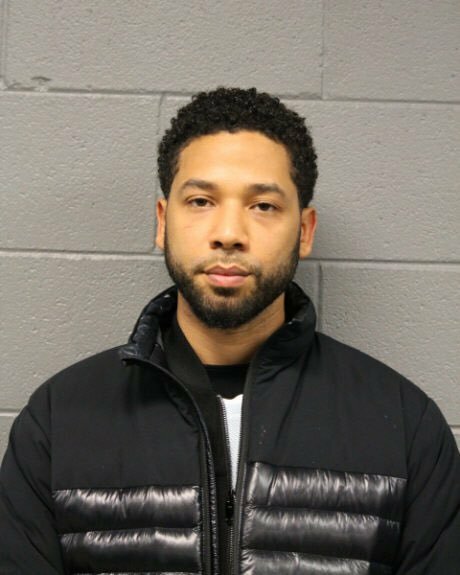 Jussie Smollett is asserting his innocence in his widely publisized disorderly conduct case. However, the star – who plays Jamal Lyon on the hit FOX series – is sticking by his story. This time, it’s for Marvel’s new cinematic adventure ‘The Avengers: End Game’. 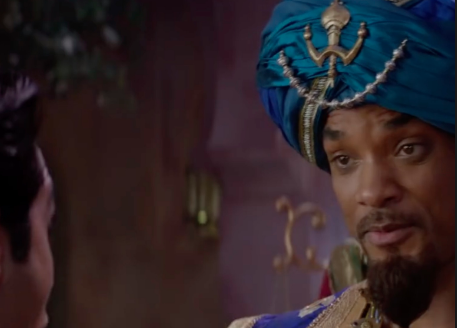 Seriously guys, this is one movie you do not want to miss out on as some of its themes will tie into the next ‘Black Panther’ release. Legendary “shock jock” Howard Stern may be celebrating news his first book in 20 years, ‘Howard Stern Comes Again,’ is already #1 on Amazon two months ahead of its official release (May 14), but that didn’t stop him from clapping back at Wendy Williams after the daytime talk show hostess insinuated Hollywood has changed him. “You started like me, being of the people. But at some point you sat behind the microphone for too long and now you are the people. It hurts,” she added. 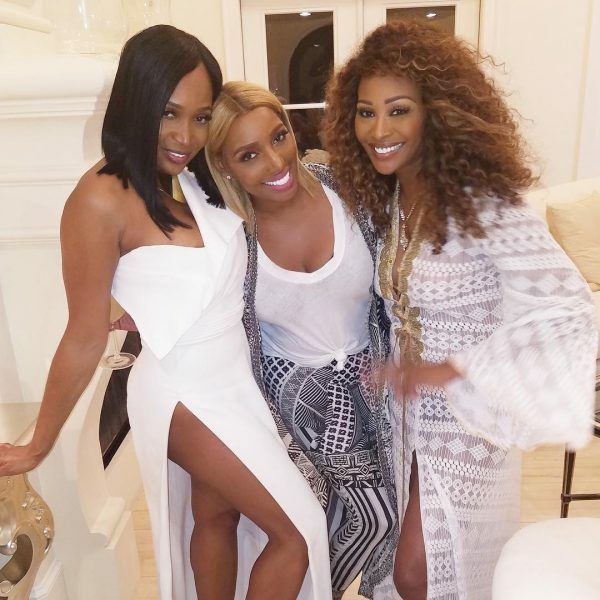 NeNe Leakes has fallen out with her good friend Cynthia Bailey and suggested that she and one other ‘Real Housewife’ with ties to Kenya Moore are weak. ‘Empire’ may be on its way to replacing Jussie Smollett with another actor.